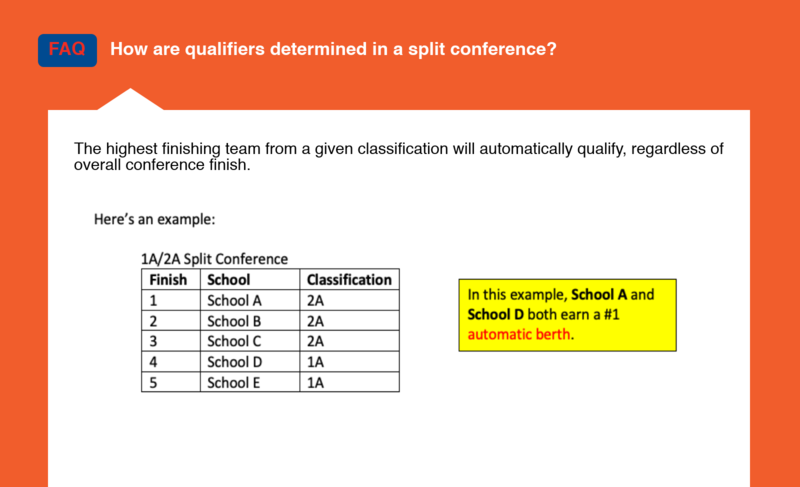 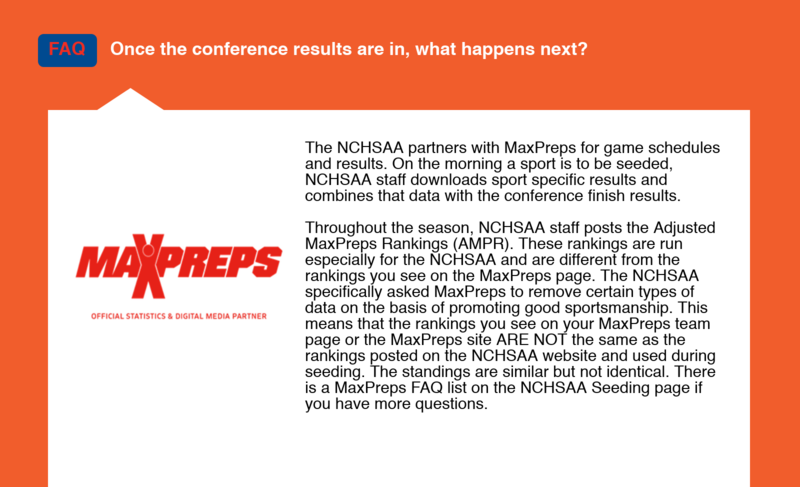 We know sometimes there are questions about how teams qualify for playoffs and the whole seeding process. 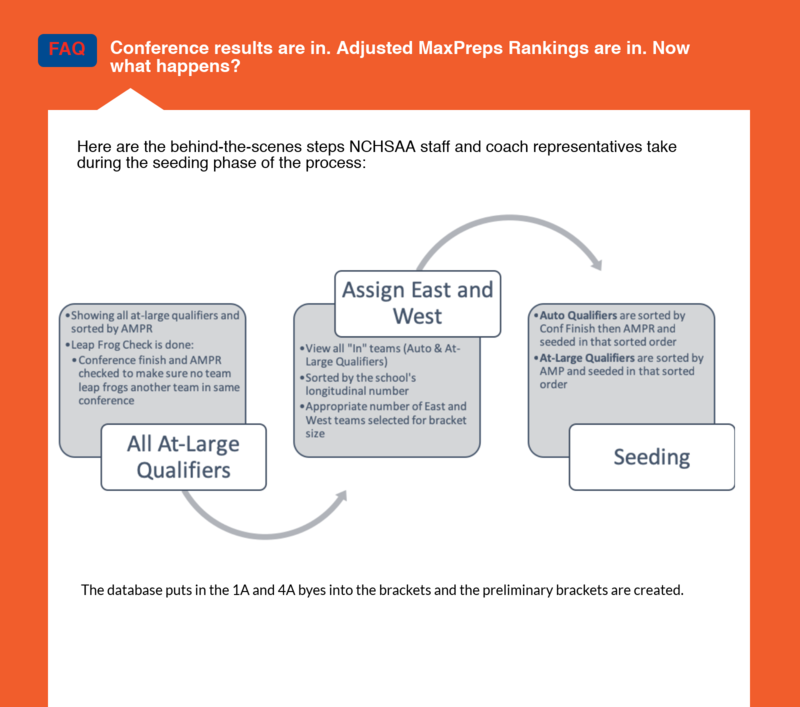 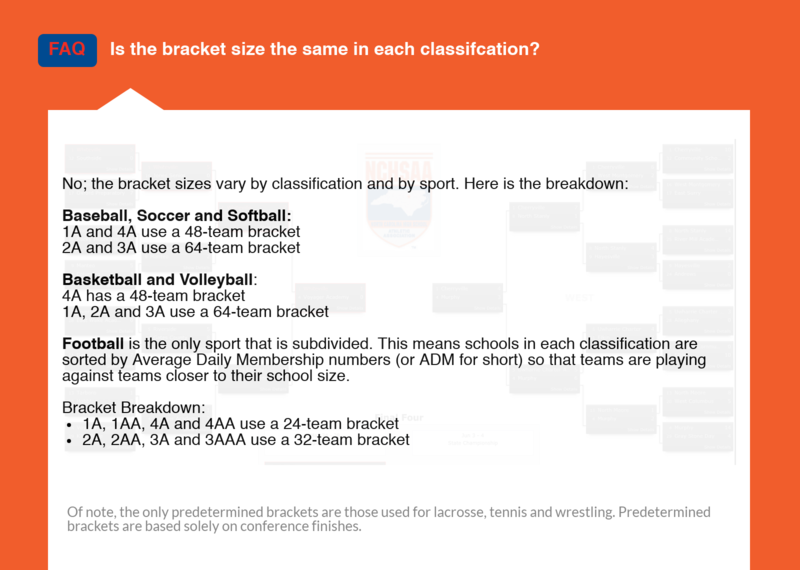 We want to help our member schools and their fans better understand the process. 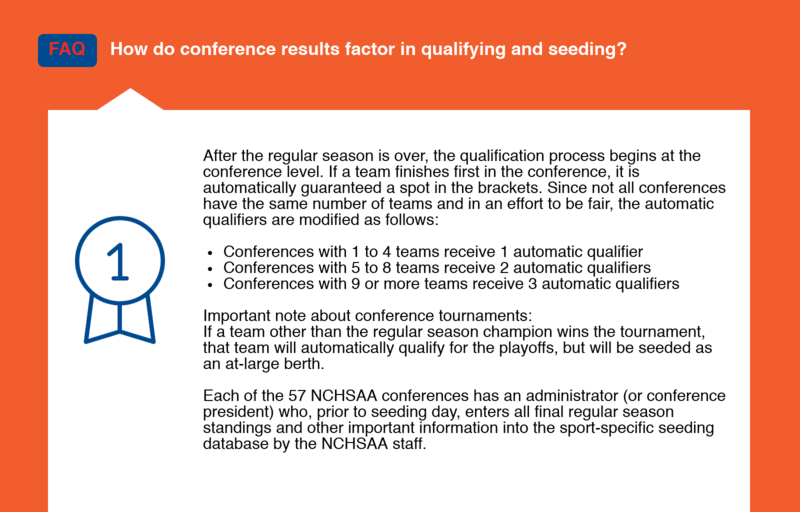 What follows are some frequently asked questions we get about seeding.